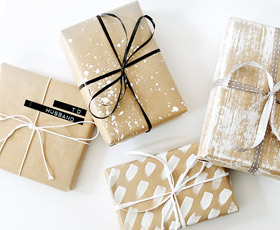 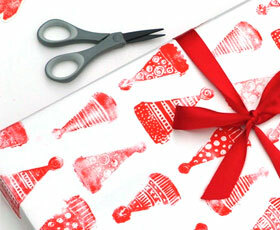 Four great DIY ideas - gift wrapping simple and beautiful, not only for christmas but for every occasion. 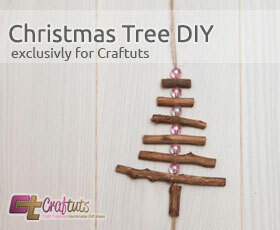 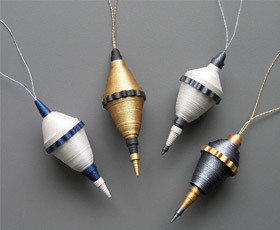 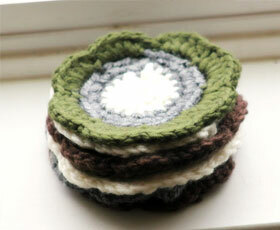 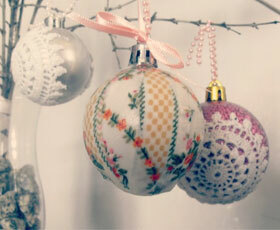 Two simple ways to upcycle lasts years christmas decorations with a vintage feel. 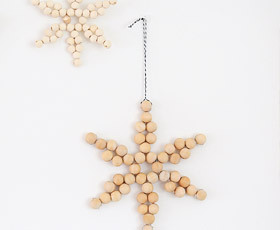 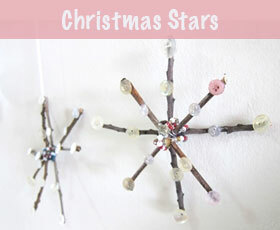 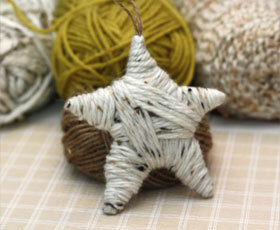 Make a Christmas star from twigs, old buttons and beads. 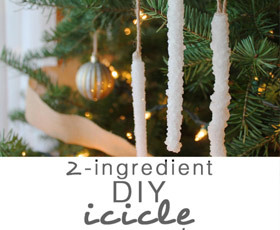 next Page 1 of 3.